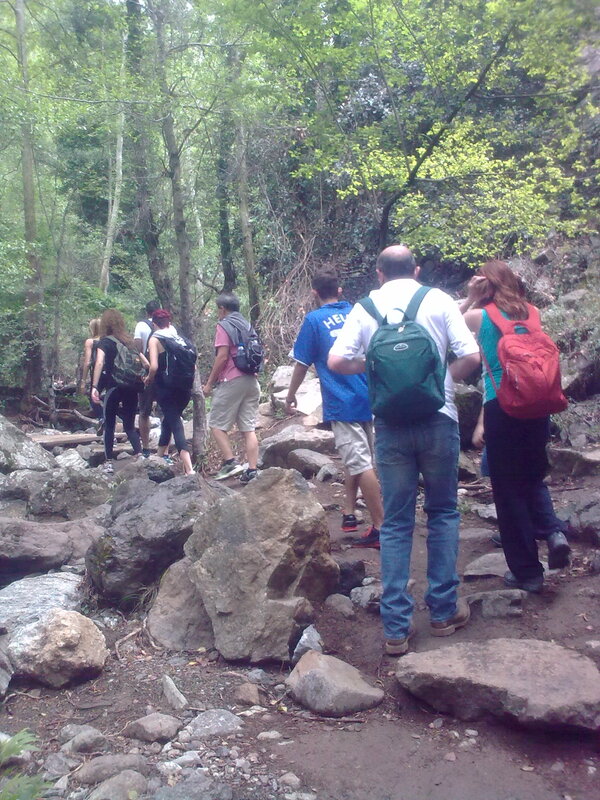 A large group of Strollers took part in the excursion of 31 May, the last scheduled hike for the season January – May 2015. 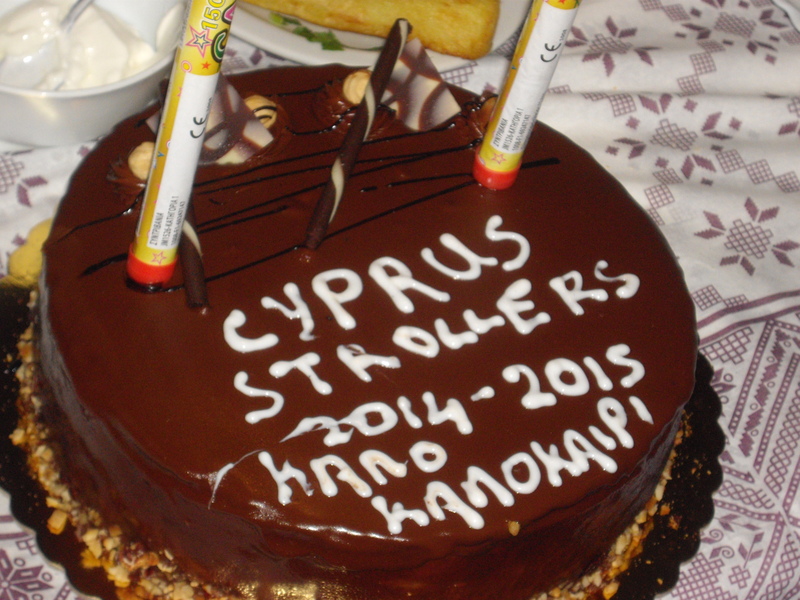 There were Strollers from 7 nationalities and 4 continents, giving the Cyprus Strollers a truly international identity. 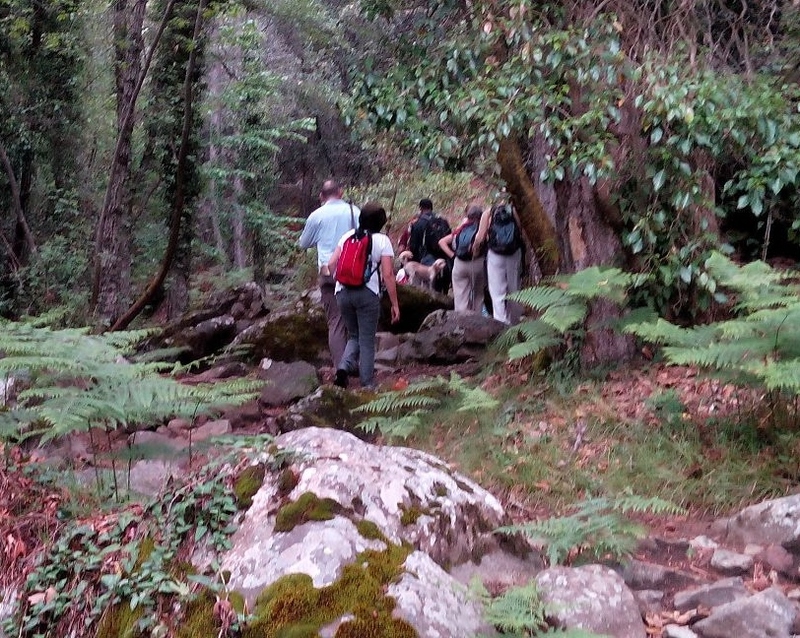 We hiked along Kryos Potamos river, all the way up from Platres to Troodos and back. The weather was idyllic, with clouds offering protection from the sun, later a few minutes of light rain, and then a beautiful mist. The outing ended with a full meze meal in a taverna. Compliments to Christos for leading the walk and Alex for the photos. 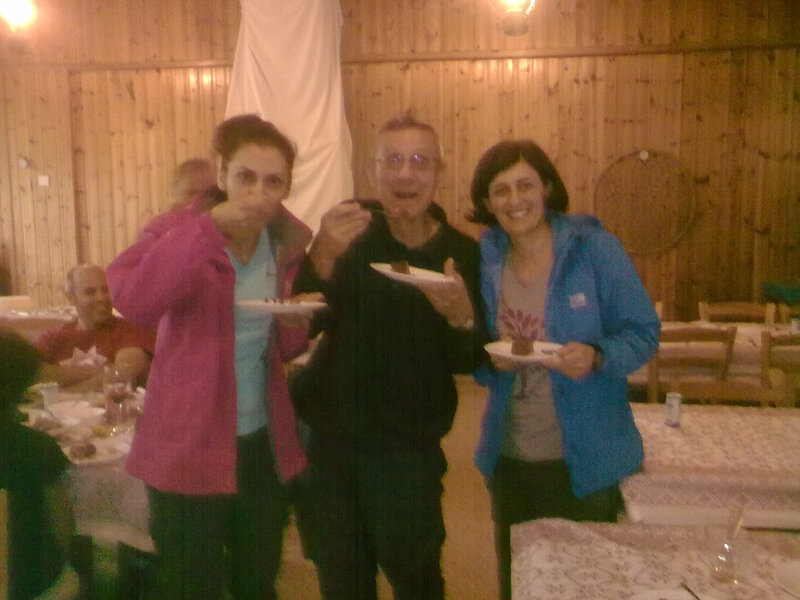 Many thanks to Chrysi and Despina for choosing to surprise Xenophon with a delicious chocolate gateau, to celebrate one year of the club’s activities!